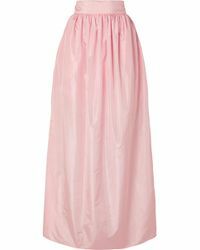 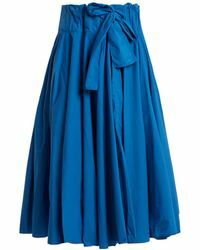 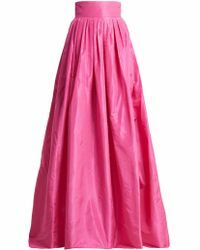 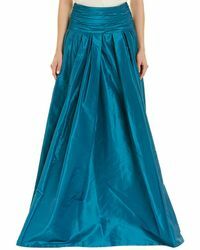 If you’re aiming for sophistication, a taffeta skirt is the ideal choice for your evening looks. 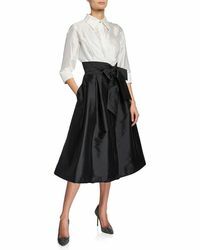 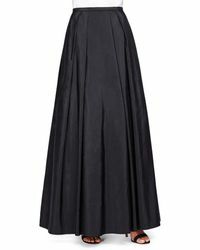 Finished with a subtle sheen, taffeta skirts will add a polished feel to simple pieces and can update a minimal long-sleeved T-shirt for formal occasions. 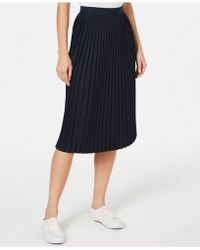 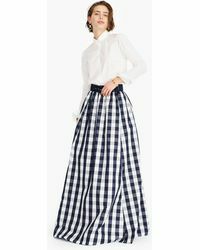 Whether you pick a red taffeta skirt for a striking contemporary look or go for a pared-back taffeta ball skirt styled with crystal-embellished sandals, this design is sure to liven up your wardrobe.